I've no idea how this live lightning display web site works. But I can confirm that it does. Brendan Dawes is the kind of person I want to be when I grow up. He goes around the world doing awesome things with technology and making stuff. His web page is worth a read, and he also has a newsletter that is well worth signing up for. For some time my Surface Pro 3 has been grinding when it really shouldn't. And a check of the Task Manager showed that a process called "System and Compressed Memory" was taking up an inordinate amount of processor time. Long story short, I found that this fix worked for me. If your Surface Pro or Surface Book is slowing down you might find it useful to take a look. I've no idea what the fix does (and nothing anywhere tells me) but it has made my machine much more responsive. I like the Games TM magazine. It has a solid mix of reviews, comment and retro stuff. And this month it has an astonishingly good article about what to do if you want to enter the games business. There are a whole bunch of things to do which all make very good sense to me. Well worth a look. One of the bees in my bonnet is the importance of being able to write well. And writing is something that you only get good at if you do it a lot. Forcing myself to write a blog post every day has been very useful in improving my style, even though some of the blog posts are truly awful. I’ve gone on about DuckDuckGo before. But I think everyone should know about it. Unlike other search provides it doesn’t bombard you with sponsored links, and unlike other providers it doesn’t feed into other pages so that you don’t end up being stalked by an oven. It is also very good at providing the most apposite results. Quite a few times I’ve had a need for an answer that Google and Bing seemed unable to provide. DuckDuckGo got me what I wanted really quickly. It is now my search engine of choice. Well worth a look. Anyhoo. If you are looking for a great book to pass around at your next social gathering, or just own and look at from time to time, then I suggest Things Come Apart by Todd McLellan. The book shows a collection of consumer items that have been lovingly dismantled and photographed, even down to each nut, bolt, washer and individual component. The standard of photography is amazing and it really brings home just how complex things really are these days. Well worth a look. I’ll post a link to how to get the Persian version (poetry) when it becomes available. Great stuff. The future that is described is quite believable and rather worrying. Particularly if you drive a lorry for a living. If you are looking for anything electronic, and lots of things strange, then I can reccommend these folks. They have a huge range of stock which changes by the hour and includes lots of exotic and interesting components. They price things in dollars and their delivery is free (but very slow, allow four weeks). You can pay with PayPal, which is nice too. I had a need for a little USB hub and network thingy and these folks were able serve up just what I wanted, at a very sharp price. 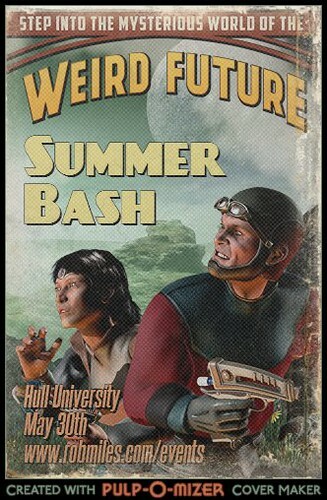 I’ve been playing around with the Pulp-O-Mizer to make some posters for the social events coming down the tracks at the end of this month. 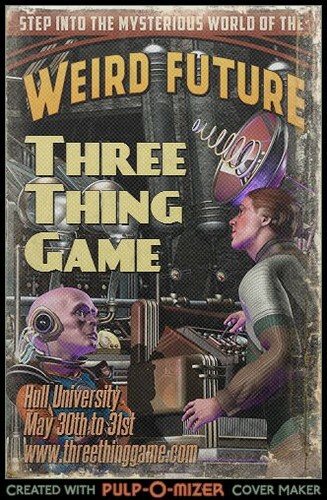 You use the web based interface to design great “future-retro” magazine covers. If I lived in the ‘states I’d be able to get posters and other stuff sent through with this lovely artwork on it. There are also interactive comics and all kinds of good stuff. Well worth a visit. When I was a kid, whenever someone gave me some toy or other one of the first things I would to was take it to pieces to find out how it worked. To my credit, I was usually able to put the thing back together again, although I must admit that as devices have got more complicated I don’t do as much dismantling as I used to. And the good news is that with the rise of the internets, I don’t have to. The folks at iFixit have recorded a lovely video of a Lumia 920 being taken to bits and then, most importantly, put back together again. I’m not advising that you should do this kind of thing for fun, but the important part for me is that that I reckon that I could probably get away with having a go. Particularly as all the breakable bits like the headphone and usb sockets are on modules that look like they can be easily removed and replaced. Even if you have no intention of ever taking your phone to pieces I recommend watching some of the video just to bring home just how much is going on inside that smooth plastic block. I came across this a while back, via a tweet from Ed and the website The Cheese Thief. Today I actually got around to playing with it. It works rather well, as you can see above. All you have to do is download the form, fill in the boxes, scan the form and send it to the web site. You get back a TrueType font of your own handwriting. All for free. Go here to make your own personalised font. Last week Rob Crocombe, one of our students, was featured on Nokia Conversations, talking about the things that he has been doing with Windows Phone during his time in the department at Hull. Now it’s my turn. You can find the post here. 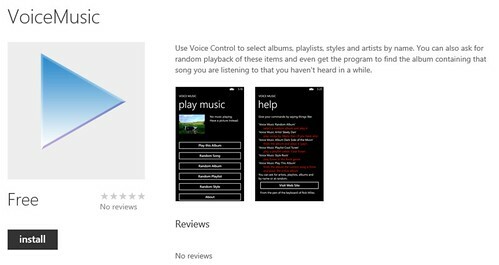 It contains a fairly shameless plug for Voice Music, my little program that lets you select music on your Windows Phone 8 device simply by asking for it. 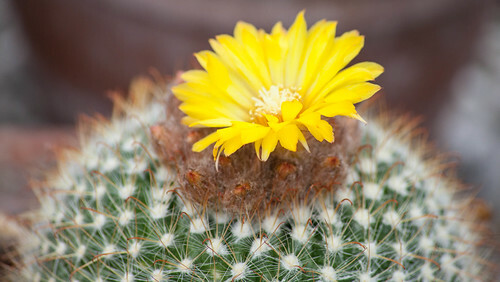 A new version is presently working its way through Marketplace certification. I got this link via Ginny this afternoon, and I’ve been chuckling ever since. The guy has masterful comic timing and the whole thing is just wonderful. If you are a fan of Hull Computer Science Blogs and have a Windows Phone then your life just got even better. Danny Brown has just made a Windows Phone application that provides ready access to all posts on the site, along with Microsoft Marketplace applications published by Hull students, RSS feeds and all sorts. It’s a free download, works a treat and you can get it from the markeplace here. Here’s a trick, if you want to take a look at what we teach at Hull and how our courses fit together you can take a look at the university module catalogue here. You can search by course code or department and get the learning outcomes and assessment mechanisms for all our modules.